More than 800,000 bank employees from 50,000 branches across India started a two-day strike Wednesday to oppose privatisation, merger and acquisition of state-owned banks. Reports from Maharashtra, Karnataka, Tamil Nadu, West Bengal, Orissa and Jammu and Kashmir said the strike was total. “Banking operations have come to a standstill. Once the strike is over, we will sit together and chalk out our future course of action,” said Rajen Nagar, national president of All India Bank Employees Association (AIBEA), which is participating in the strike called by the umbrella body United Form of Bank Unions (UFBU). Nagar told IANS in Kolkata employees of different categories of banks - from the public, private, cooperative and regional rural sectors - have joined the strike. Among other issues, bank employees are also opposing the amendment of the Banking Regulation Act, 1949, which will give equal voting rights to shareholders. In Maharashtra, nearly 100,000 bank employees from 7,500 branches went on strike, according to All India Bank Officers’ Association (AIBOA) general secretary S. Nagarajan. In Orissa, more than 50,000 bank employees struck work, and at many branches, accounts holders were seen to return without doing any business as they did not know about the strike. Private banks and Orissa government-affiliated banks, were open, however. In Himachal Pradesh, thousands of employees of public sector and regional rural banks participated in the strike. 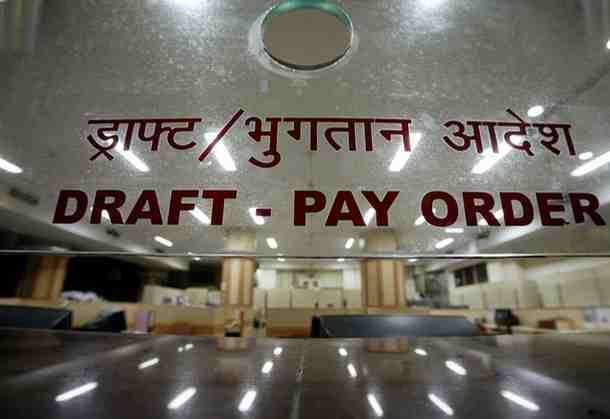 “We criticise the central government’s move to hand over various functions of public sector banks to private agencies,” Vijay Sharma, a State Bank of India employee said. In Bangalore, several hundred striking workers staged a rally at Mysore Bank Circle, one of the busiest traffic junctions in the heart of the city. The strike was also total in Jammu and Kashmir, though cooperative banks and rural banks functioned normally. In Tripura, over 1,300 bank employees from 125 bank branches struck work, according to Sushobhan Datta Majumder, the UFBU spokesperson in the state. “None of the demands put forth by the UFBU like pension option, wage revision and compassionate appointment scheme have been resolved,” Majumder said. Earlier this week, Indian bank workers walked off the job alongside other workers in a nationwide general strike.